In an effort to better serve you, The Clarksville-Montgomery County Child Nutrition Department is introducing an easier and faster method of applying for free and reduced price meals. The name of the new website our department will be using is School Cafe. Please click on the Free and Reduced Online Application link, which will direct you to the new online application website. If you need your child’s Powerschool ID number, please contact your child’s school, and they will be able to assist. The CMCSS Child Nutrition Department is responsible for all cafeteria operations including the preparation of school breakfast and lunch. 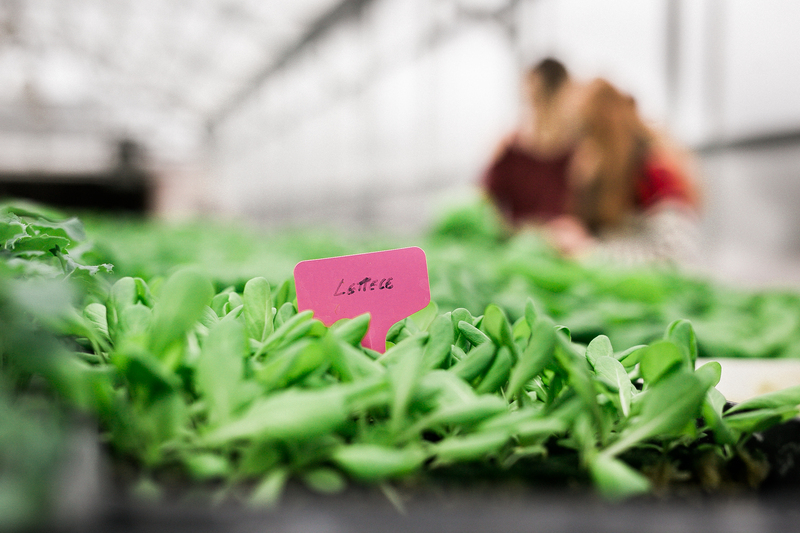 This department does not receive any local tax dollars and is self-supported through revenue generated from sales along with federal and state funds awarded based on meal participation. The Child Nutrition Department implements both self-serve and offer vs. serve concepts during breakfast and lunch meal services. “We think food because they can’t think without it.” Research documents students eating nutritionally balanced meals perform better in school. 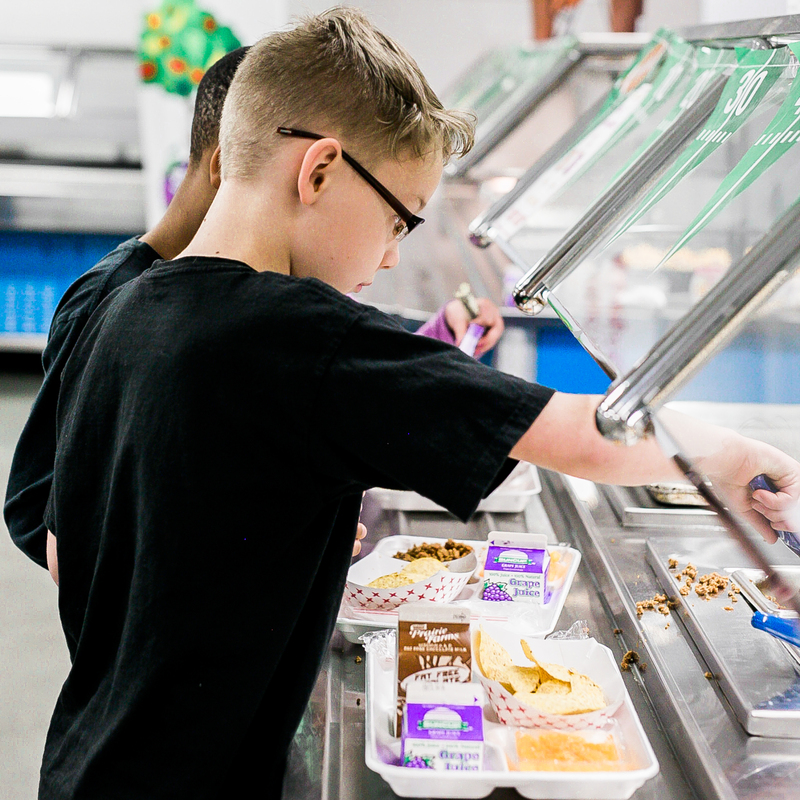 The CMCSS Child Nutrition Department provides students with nutritionally balanced and safe meals of the highest quality possible while maintaining a cost-effective program. “You cannot teach a hungry child.” The CMCSS Child Nutrition Department is an active participant in the National School Lunch and National School Breakfast Programs. These are federally assisted child feeding programs sponsored by the United States Department of Agriculture (USDA) that provide free or reduced meals to our students whose families meet the criteria. Teamwork and Customer Service are of the utmost importance within the CMCSS Child Nutrition Department. The faculty and staff of CMCSS share the unique distinction of being a part of both to the Child Nutrition Department. The department’s mission and primary focus are on the children of CMCSS. However, it is the department’s stance that this cannot be achieved without having a cohesive “Team” with everyone involved in supporting the District’s Mission to “Educate and Empower Our Students to Reach Their Potential.” Delivering outstanding customer service to faculty and staff is the first step to achieving a cohesive team and something the department strives to do on a daily basis. In addition, the Child Nutrition Department provides nutritionally sound meals at reasonable prices to faculty and staff, nutritional information to assist with dietary needs of students, data to help generate necessary reports, assistance with fundraisers, menu planning for field trips and special events, and catering services.